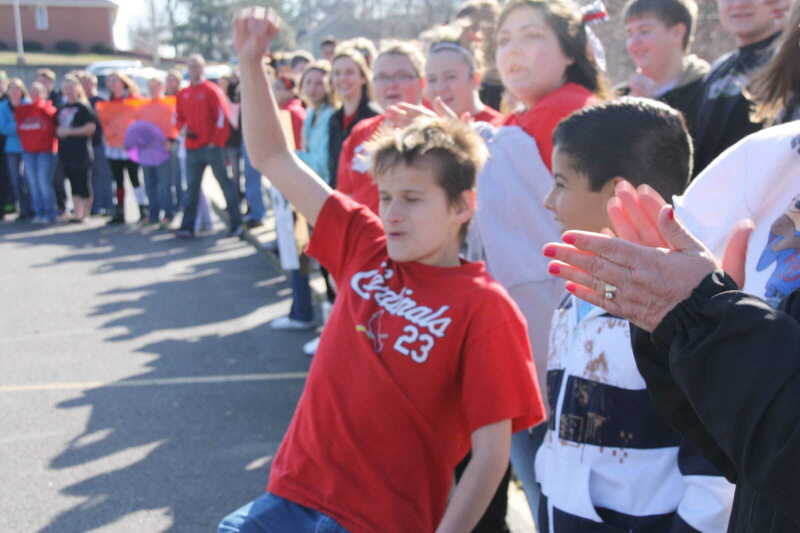 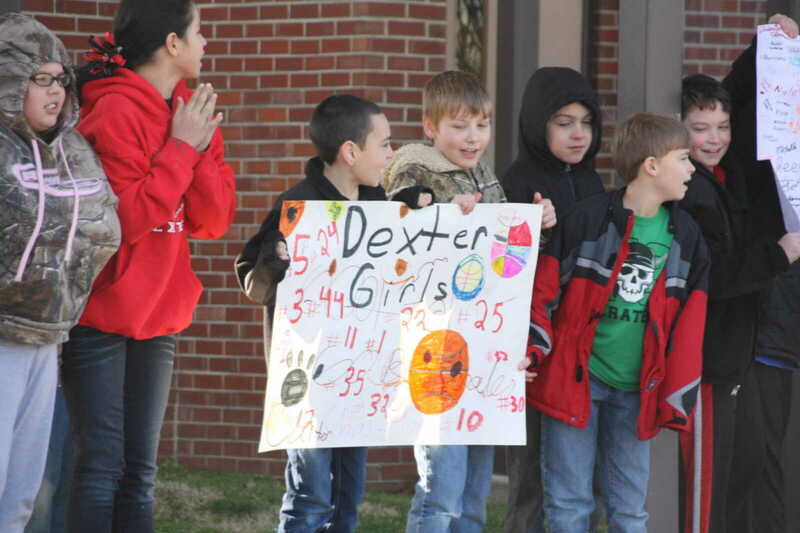 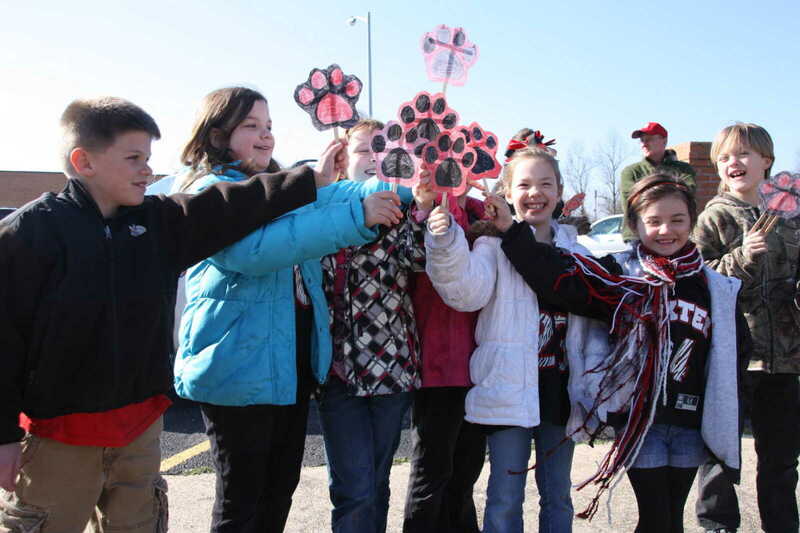 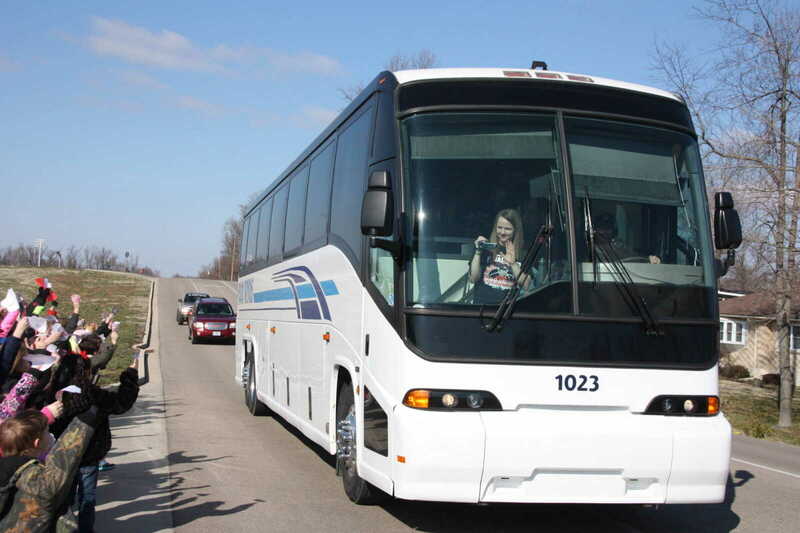 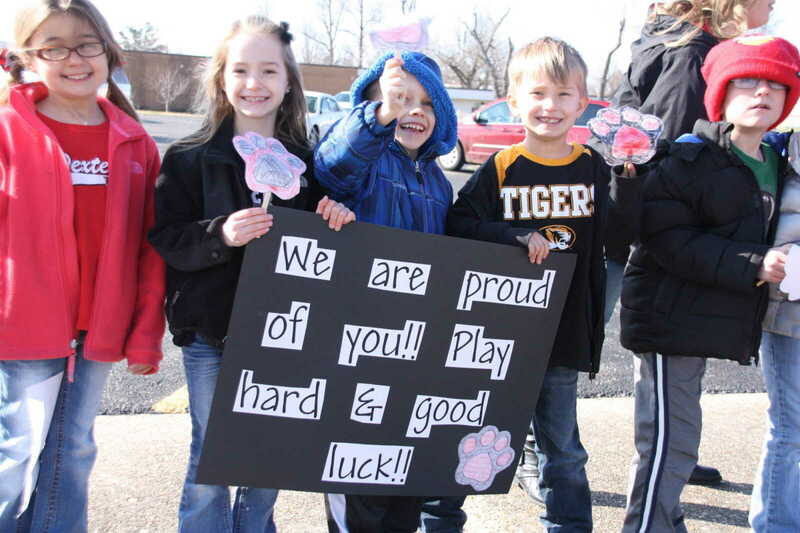 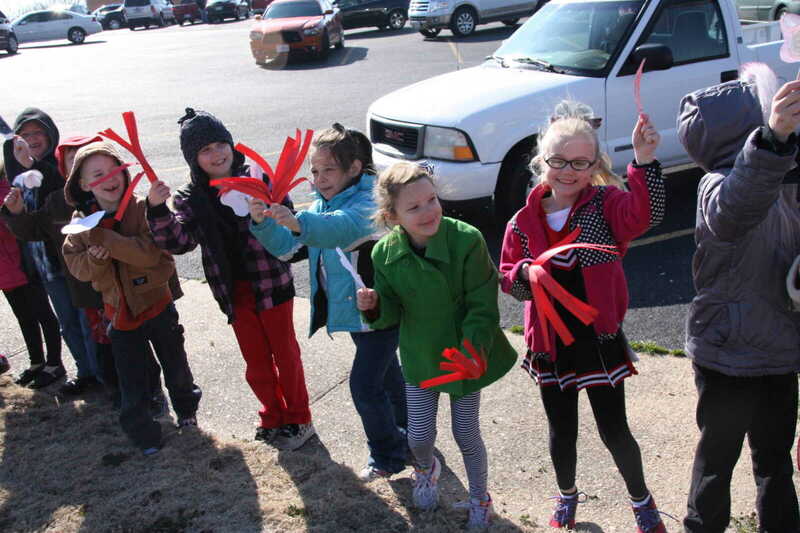 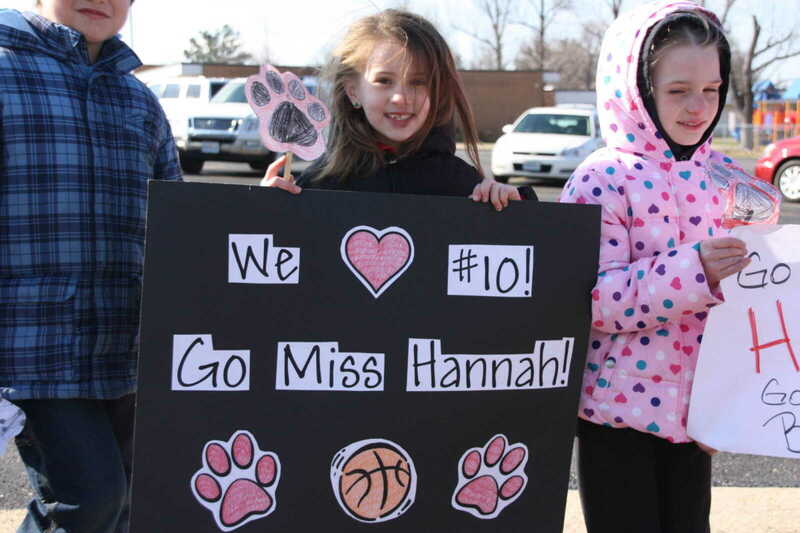 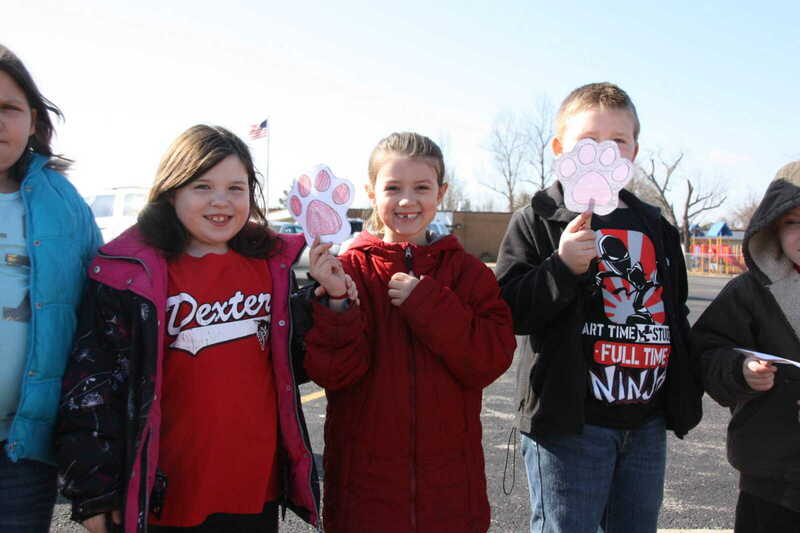 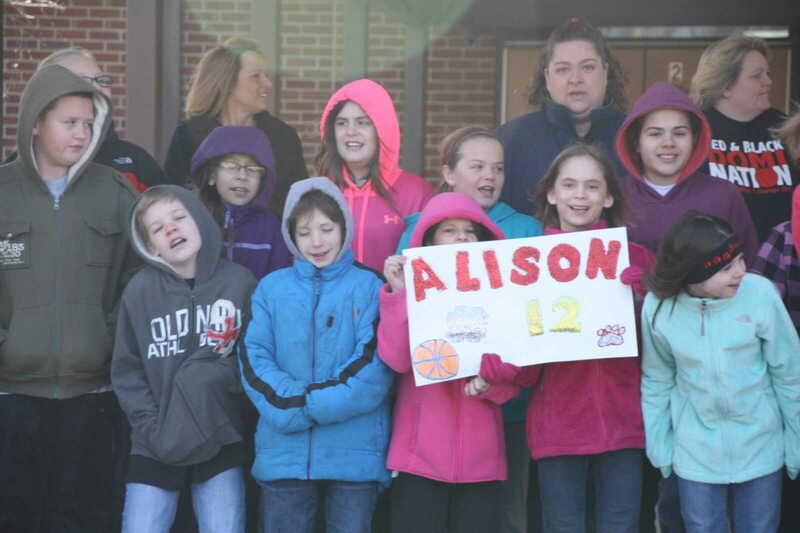 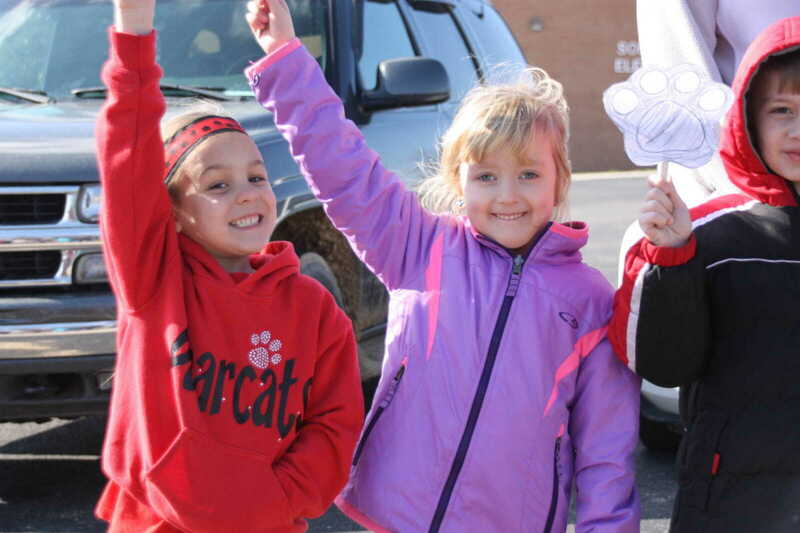 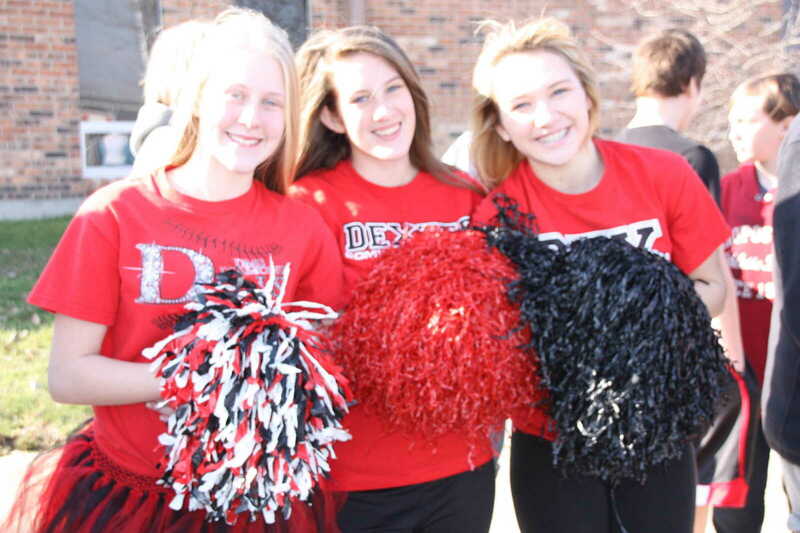 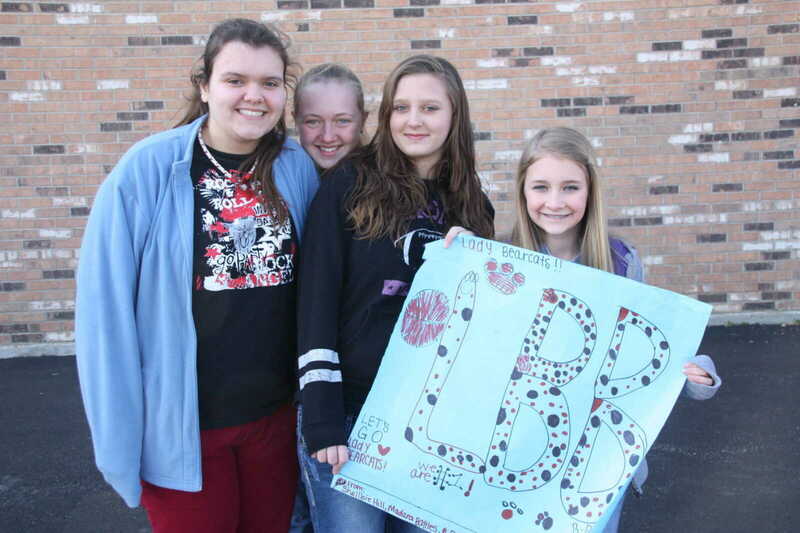 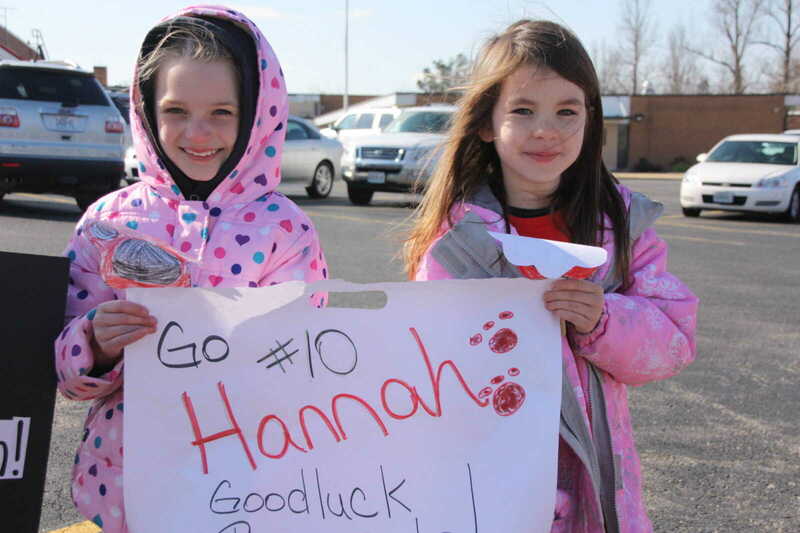 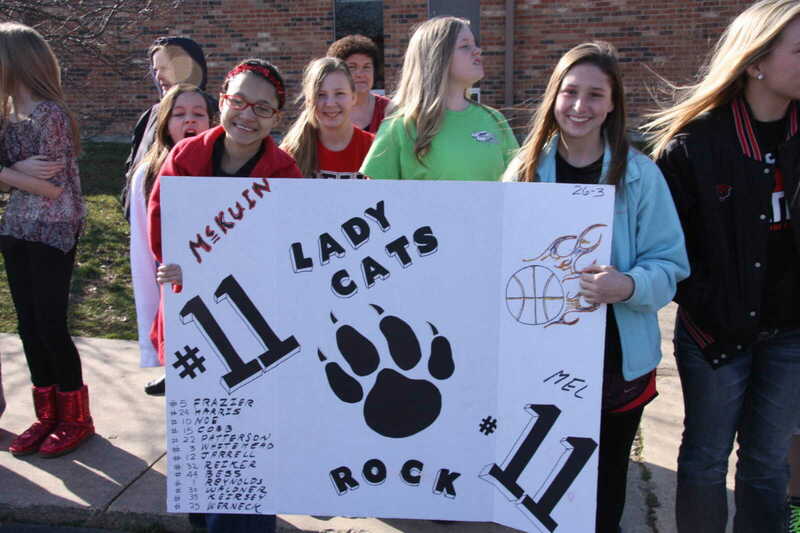 Dexter students gave a rousing sendoff to their Lady Cats Wednesday morning as the team took to the road toward the Final Four. 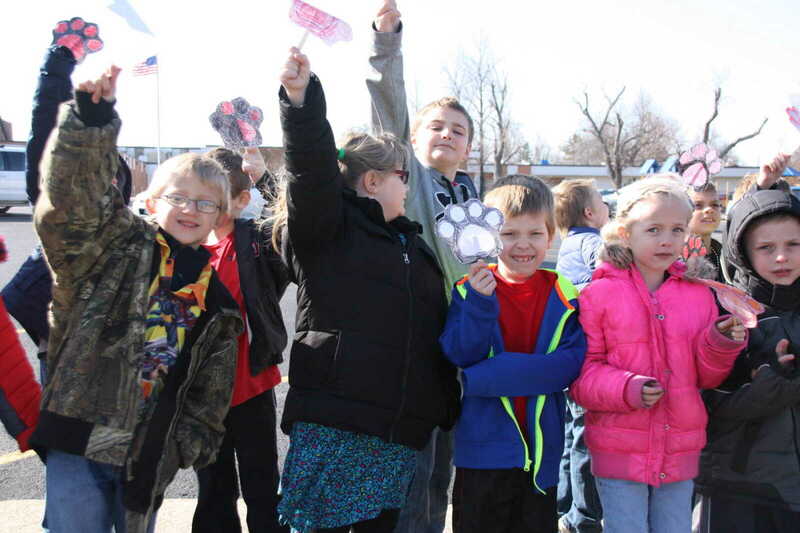 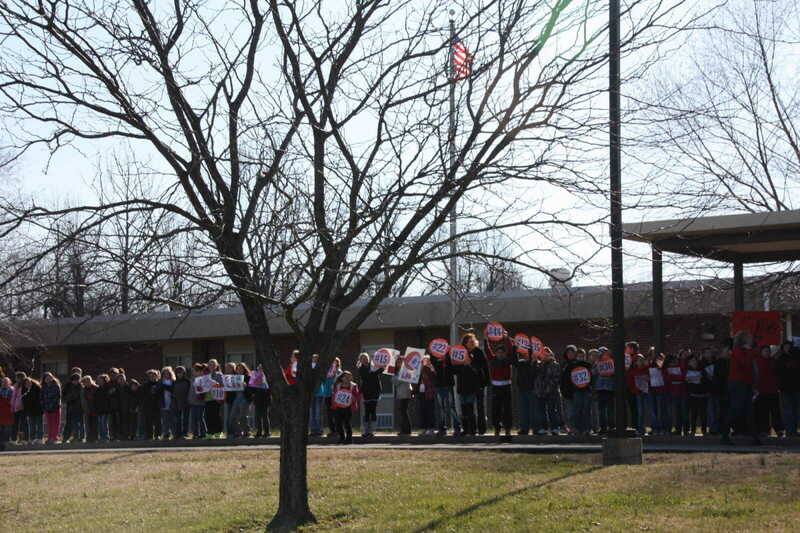 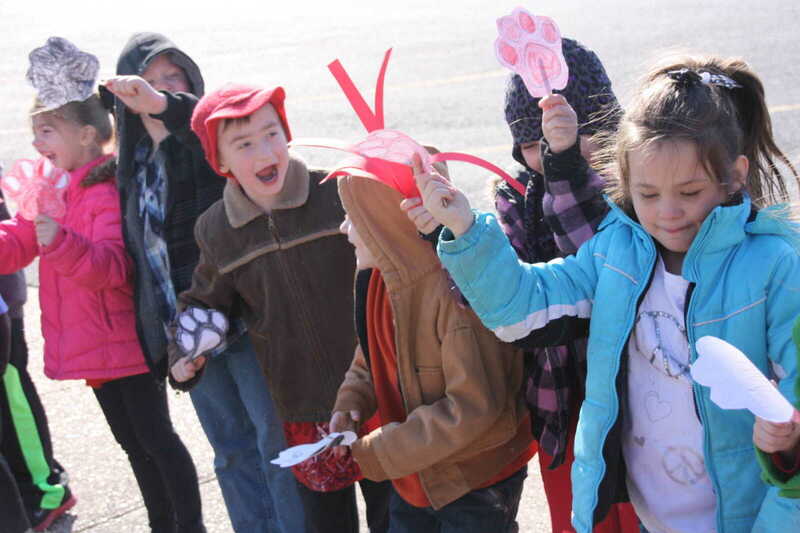 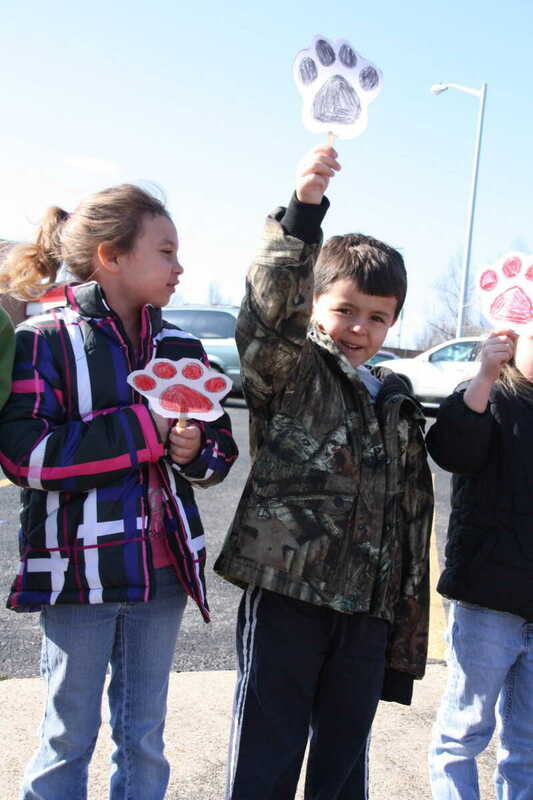 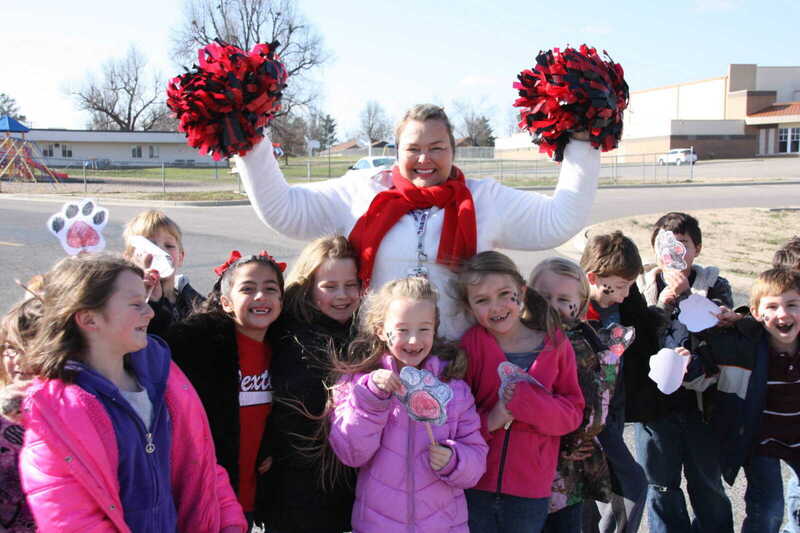 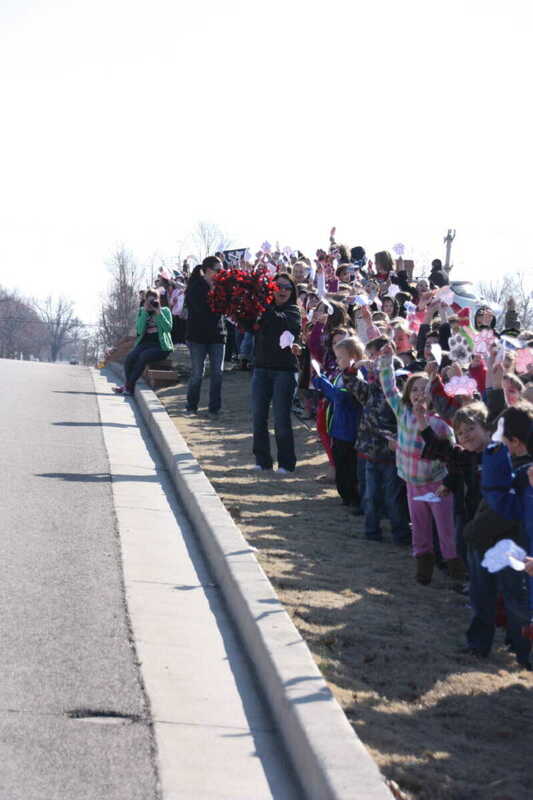 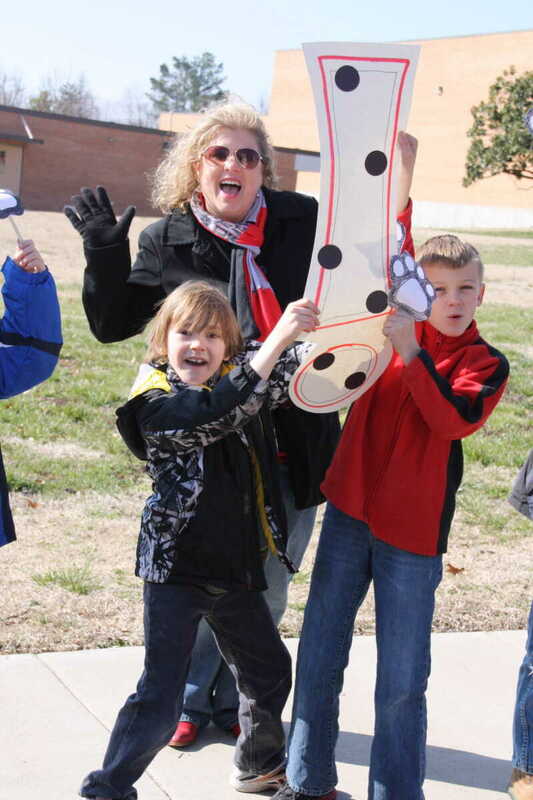 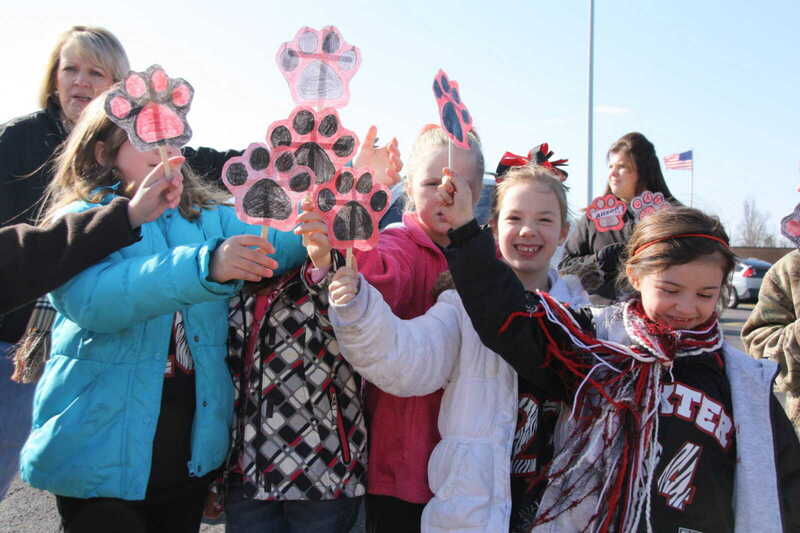 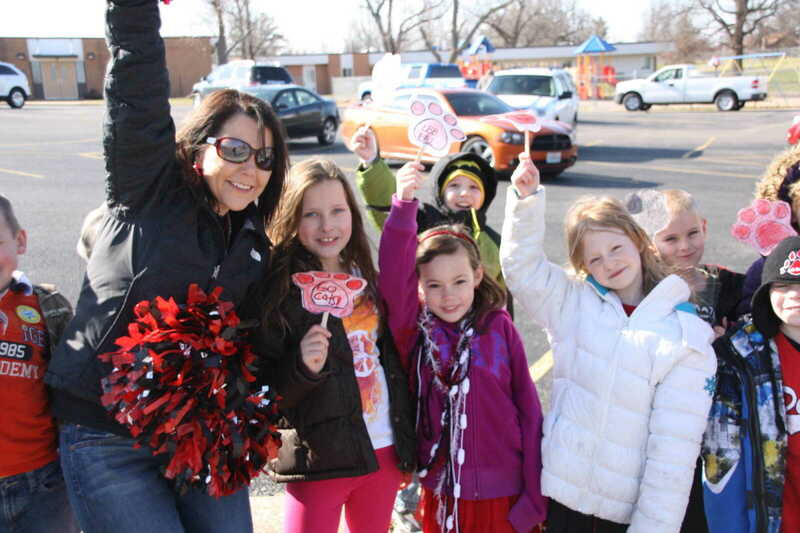 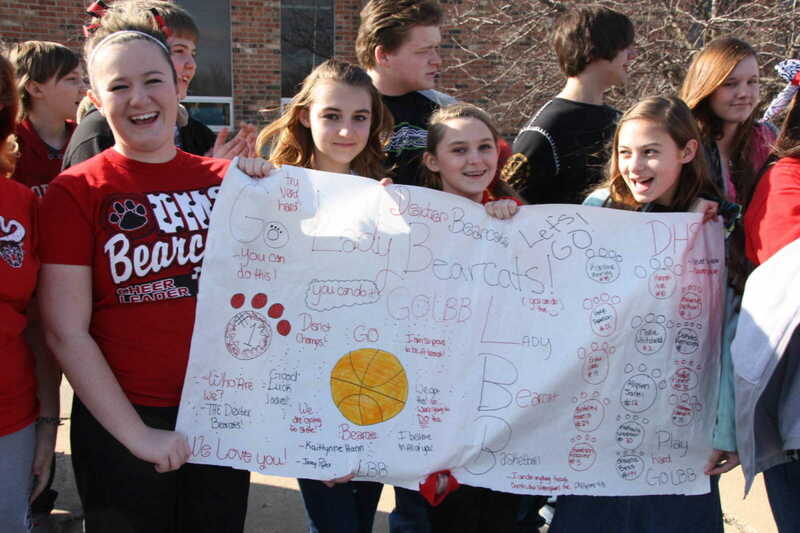 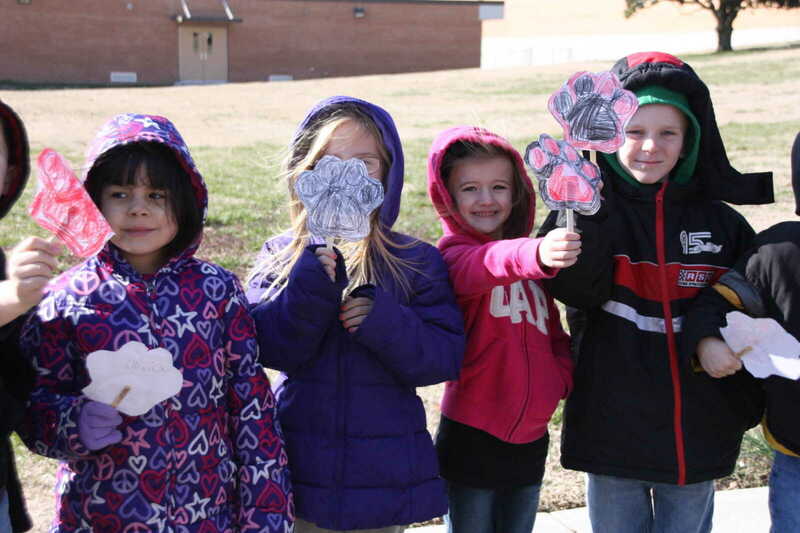 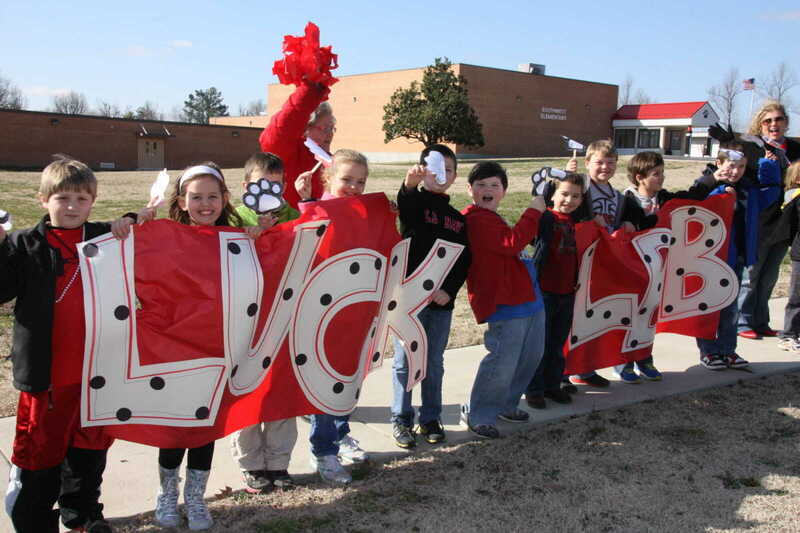 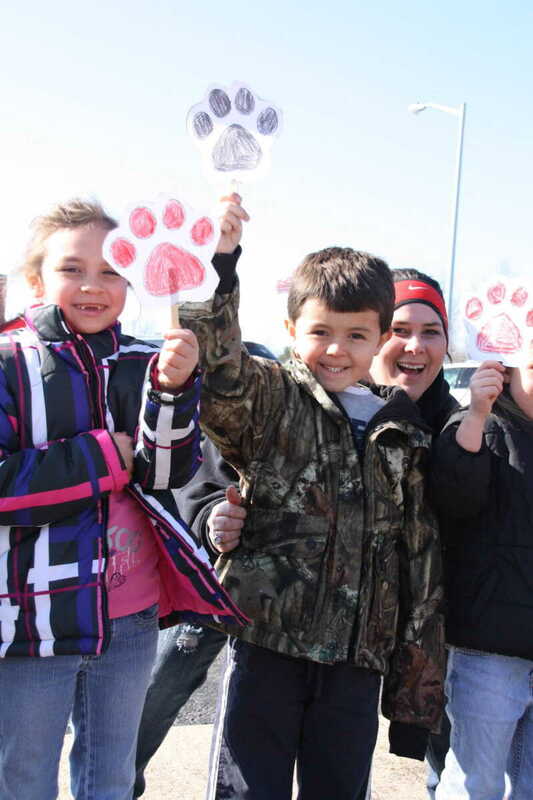 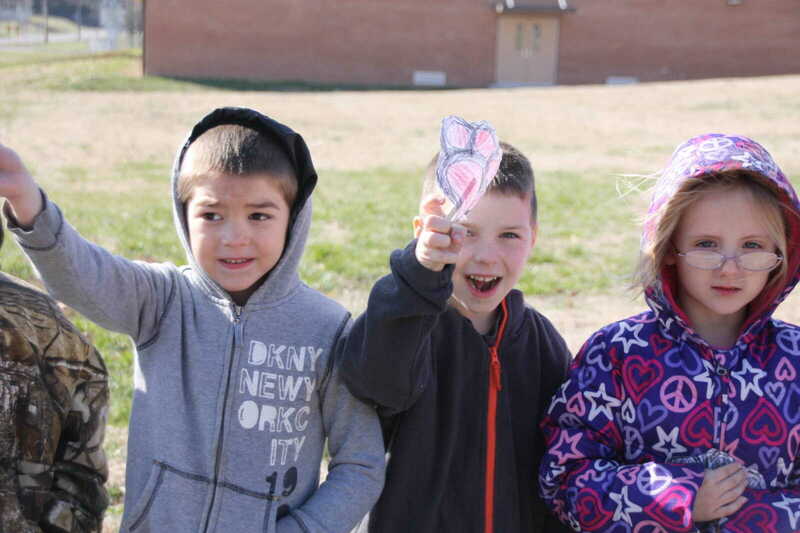 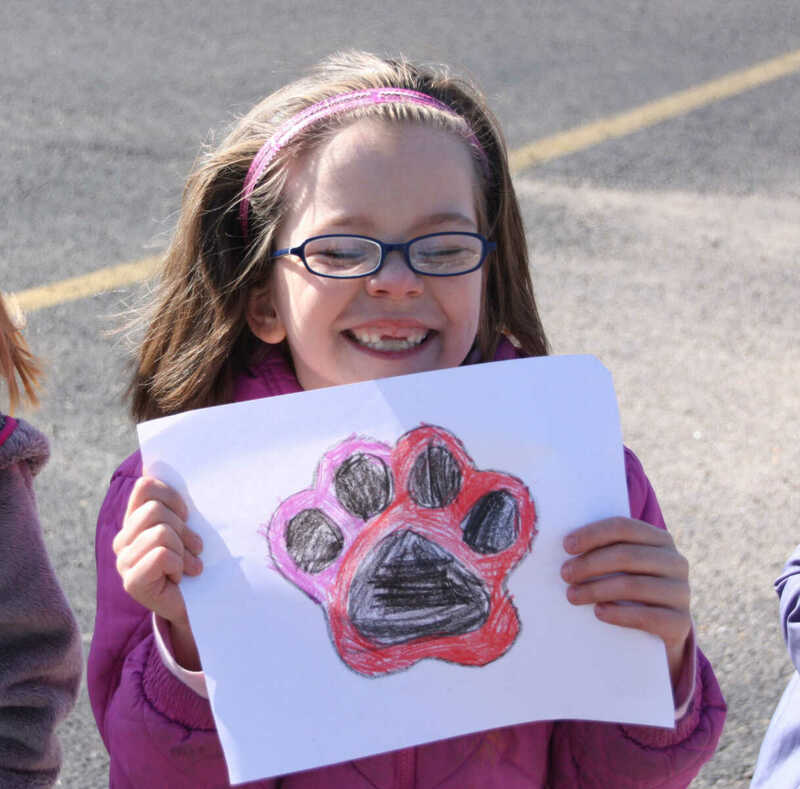 Students waving banners and holding their Bearcat and bear paw signs high lined the walkways at T.S. 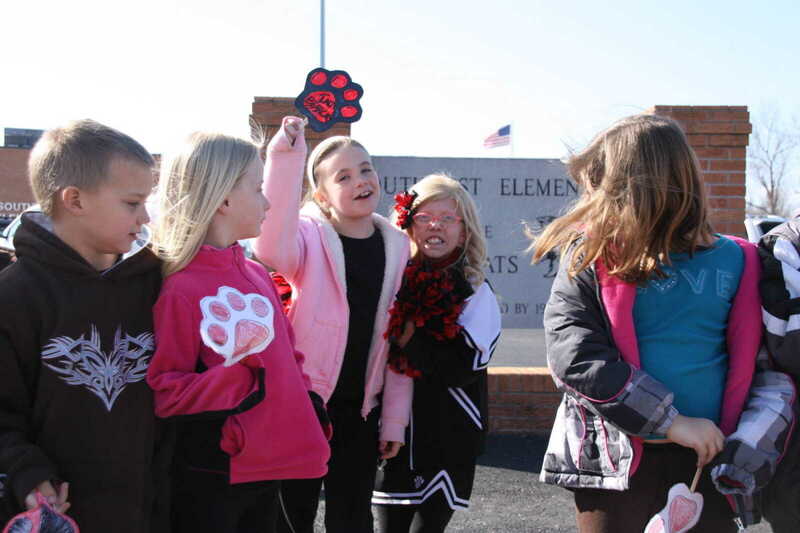 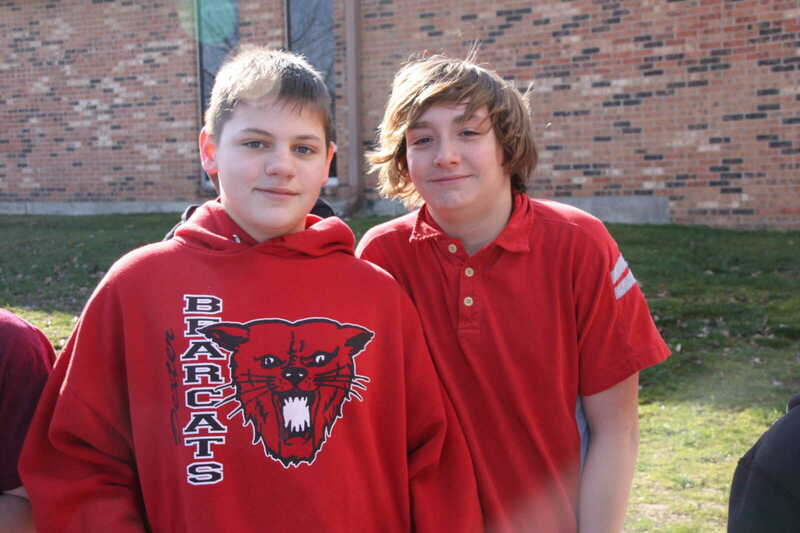 Middle School, Central Elementary School, and Southwest Elementary School.